Welcome to the Official Home of the MFDA! Our purpose is to serve and promote the fastener industry and the ever changing needs of its membership. The MFDA began in 1963. The organization and its member companies are continually looked to for guidance and leadership by others in the ever changing, quality intensive fastener industry. 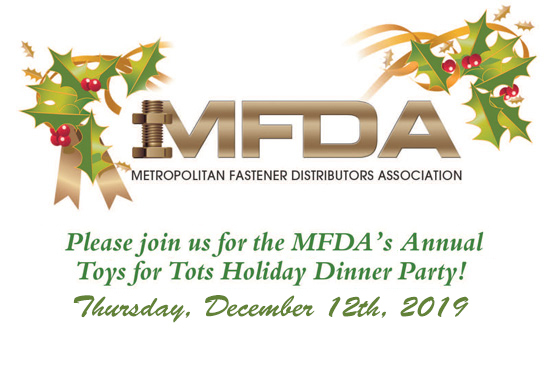 As a national trade organization, the MFDA offers meetings, social events and scholarships to the children of employees from member companies. 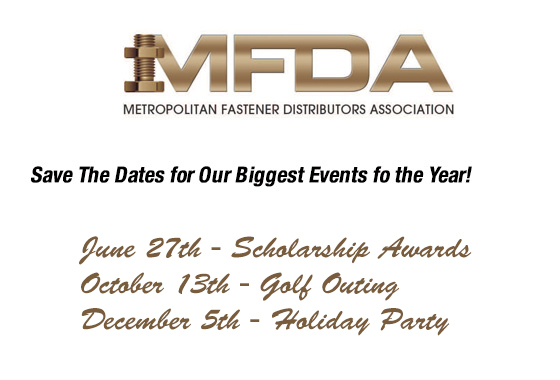 Mark your calendars with these important MFDA events coming up in 2019! 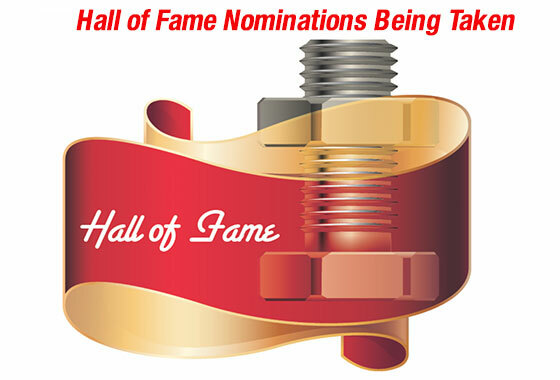 The MFDA is very proud to announce the establishment of the inductees to the MFDA Hall of Fame honoring those members of the New York Metropolitan area fastener industry who have contributed to the betterment of the fastener industry and/or the Metropolitan Fastener Distributors Association. Click below to read more about our 2018 Inductees. For Scholarship information, application and plege form, click below. 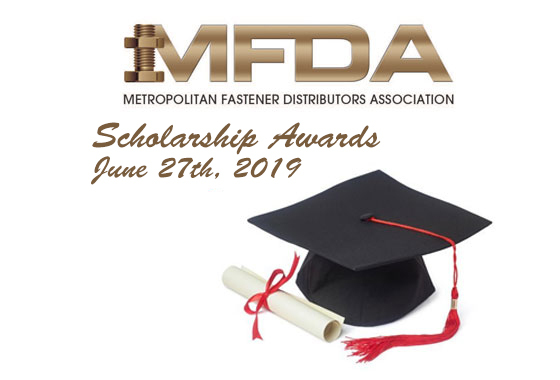 Details soon on our Annual MFDA Scholarship Drive, and we will Desperately Need Your Help this year! Education is key to solving global challenges. 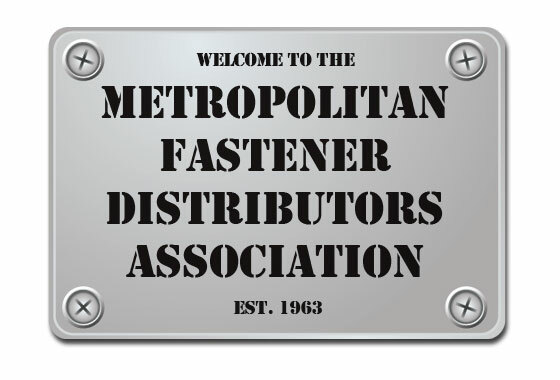 Our purpose is to serve and promote the fastener industry and the needs of its members. We are dedicated to representing all segments of the industry: manufacturers, distributors, importers and suppliers. The MFDA is offering an exclusive new benefit to member companies. Reach over 1000 unique visitors each month with a banner ad on the home page! Choose from a range of sizes to make the best impact for your link.